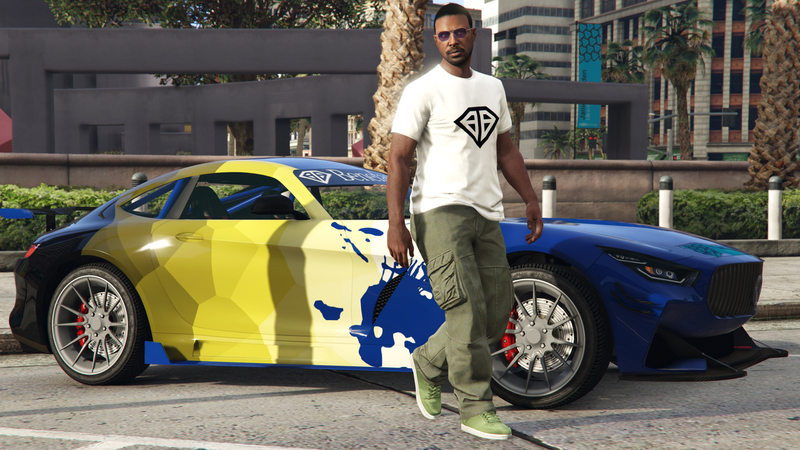 This week in Grand Theft Auto Online, we can enjoy new discounts, new Double GTA$ bonuses, Free Tshirts and a brand new Sports Car for us all to purchase and enjoy. 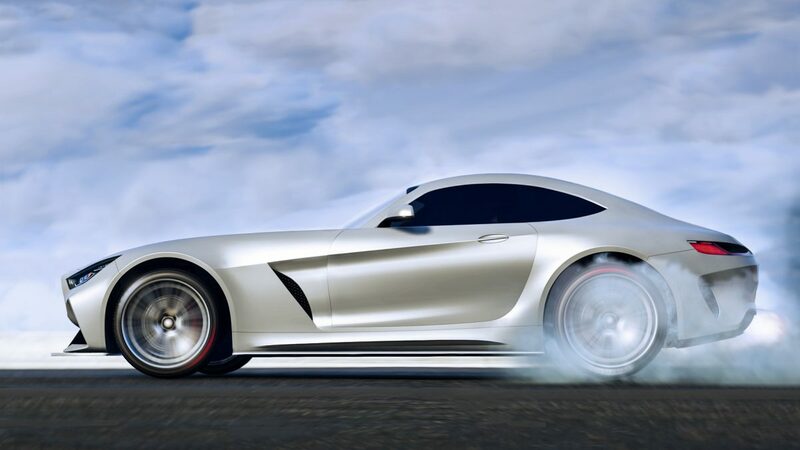 Do you need a new Sports car in your life? 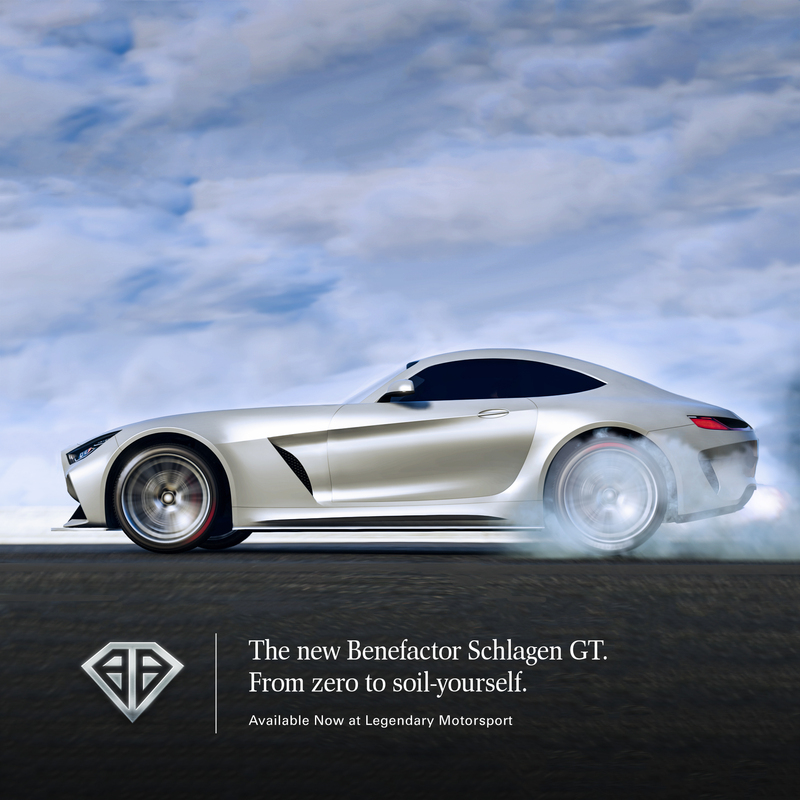 Well, check out the Benefactor Schlagen GT. A great new edition to the fleet from Legendary Motorsport. 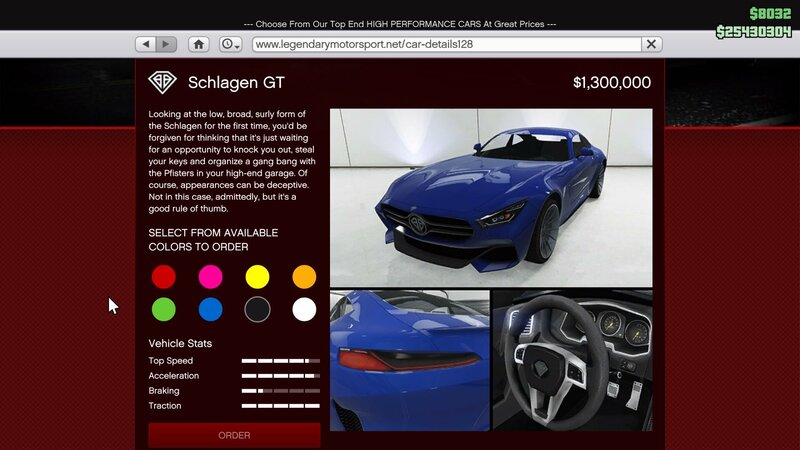 Priced at $1,300,000. Log in anytime this week to receive the Benefactor Tee.